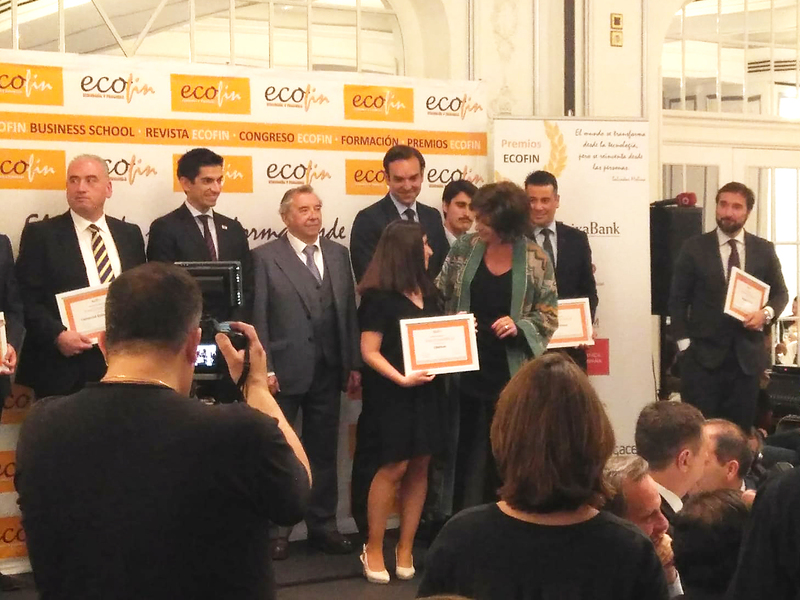 Libelium was awarded with the Jury Prize at the Ecofin Awards Gala, celebrated last 5th of June 2018 at Hotel Westin Palace in Madrid. 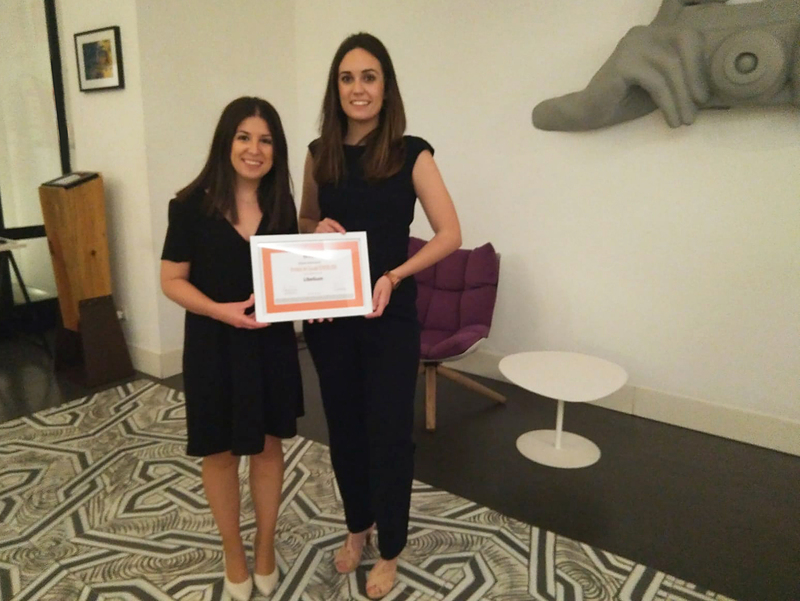 During the ceremony, the corporations Novartis, BigMat, Palibex, Mutuapesca, Las 3 Brujas, Nayar Systems, life.box (Entelgy) and BilliB received the “Titanes de las Finanzas” Awards in their respective categories. The companies receiving the Jury Prize 2018 are: Libelium, ESADE, AEFI, Grupo Antolín, Roca Corporación, Bring Global, Comercial Química Massó, Grau & Angulo, Bustillo Abogados y Revolut.